Thank you to Amy at Angry Chicken for her review of U&U. 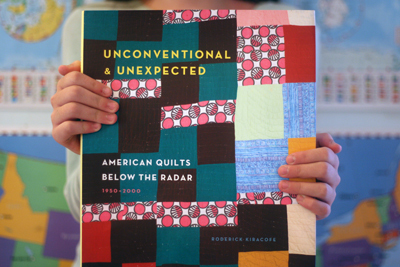 I loved how she connected the tactility of quilting with the experience of reading the book. She took some lovely photographs of the book, which you can see to the right. Read her review on Angry Chicken.